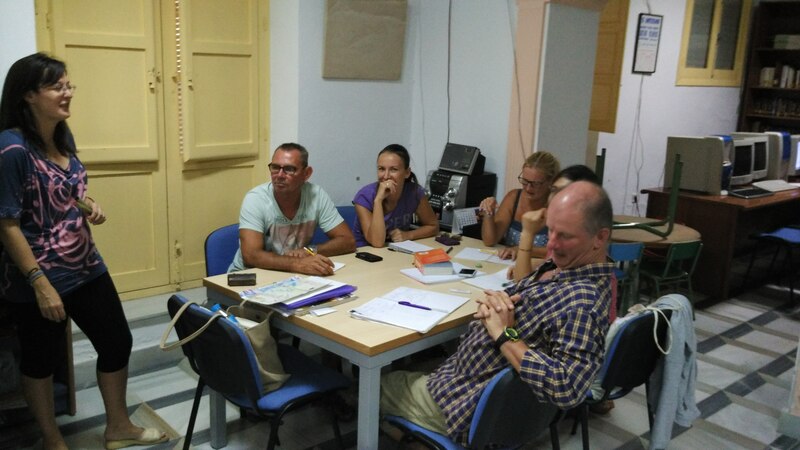 Purchena Youth Information Office (Almería province) organizes a free course of Spanish for foreigners, every Wednesday from 6 to 8 pm, October 2015 to June 2016. The course, given by a Spanish native teacher, is intended for both young people and adults. Enrolments during the whole course in the Youth Office. No deadline to ask for registration.